As the largest parking consulting firm in the US, Walker Parking Consultants provides parking services including parking garage design, parking garage restoration, & parking consulting. Structural, Civil, Diagnostics, Traffic, Parking, and Transportation. Driven by challenge. We are about much more than parking management. We’re about accelerating ideas. Get to know us, and you’ll see for yourself why Lanier is Beyond Parking®. As one of the country's premier design consulting firms, Kimley-Horn applies creativity and rigor to deliver outstanding results. Dow POLY-CARB: Infrastructure Preservation & Safety. 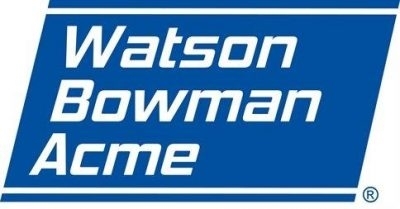 Performance-based Pavement Markings, Bridge Deck Overlays, FLEXOGRID, Waterproofing, Parking, Adhesives, etc. Choate Parking Consultants, Inc. was developed with a passion for the architecture profession and a vision to provide a level of parking consulting services to meet our client’s needs and exceed their expectations. 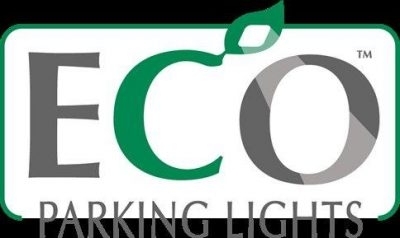 ECO Parking Lights manufactures sustainable, environmentally friendly Low-Energy Fixtures. We embrace the Green technologies of Induction, LED and Fluorescent lighting.